Brew Methods Compared: How Should You Make Cold Brew Coffee? 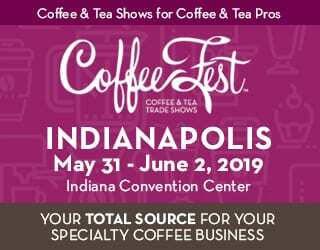 Home Café Owner Brew Methods Compared: How Should You Make Cold Brew Coffee? 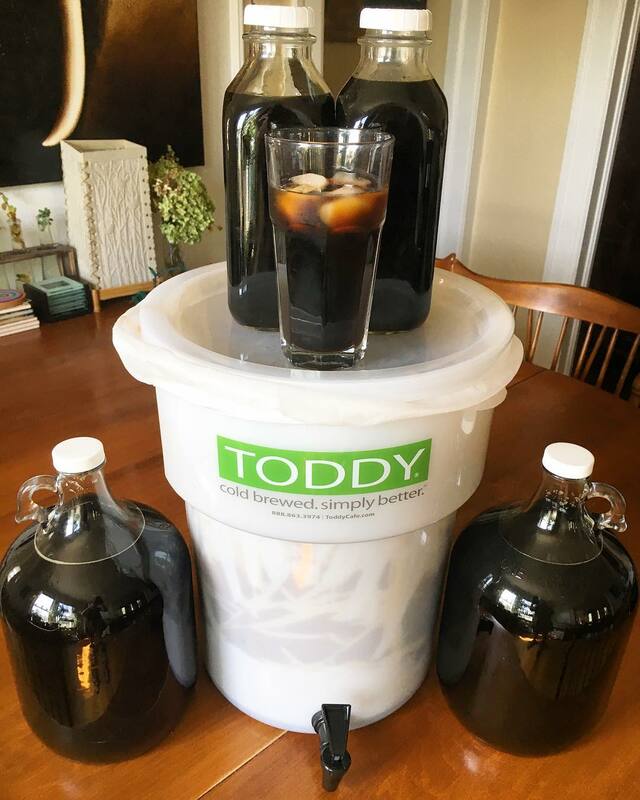 Sweet and refreshing cold brew coffee is a great option for summer or in hotter climates. But how do you make cold brew? 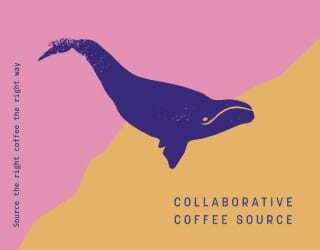 What do immersion, drip, and Japanese iced coffee involve? 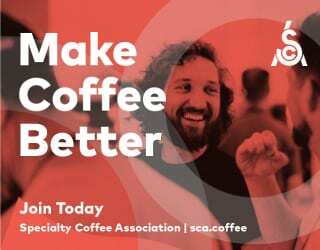 And which brew method should you use for your perfect coffee – whether you’re craving a sweet, mild cup or a complex, fruity single origin? 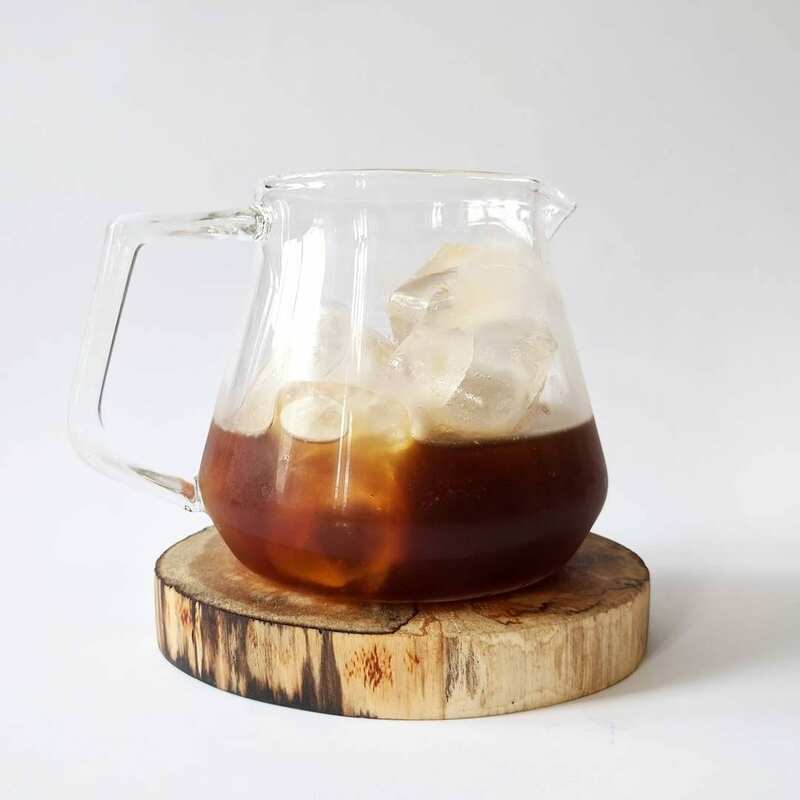 Take a look at the different methods in this quick-and-easy guide, and learn how you can improve and adapt your cold brew for a delicious result every time. 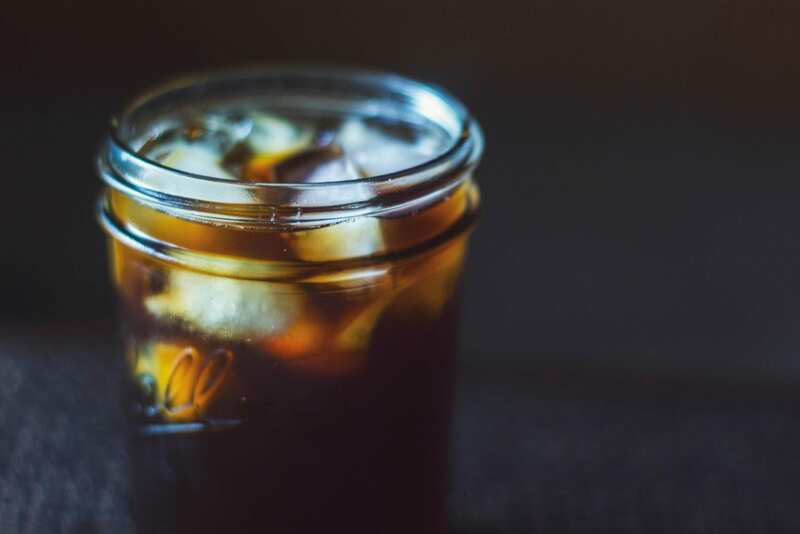 Just as in conventional coffee brewing, there are many ways of creating cold brew and there are many ways to tweak it to your taste. Cold brew has a reputation for being sweet, mellow, and lacking in acidity, but it doesn’t necessarily have to be. 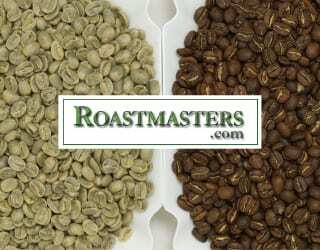 Before you choose a method, consider what profile you like your coffee to have. This will allow you to choose an extraction method that accentuates the elements you enjoy. Heat speeds up extraction and some compounds, such as acids, are only extracted with heat. 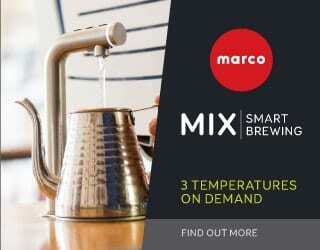 This means that cold brewing requires some different considerations from conventional coffee. You should also think about the practicalities. How much time and effort are you willing to invest in your cold brew? 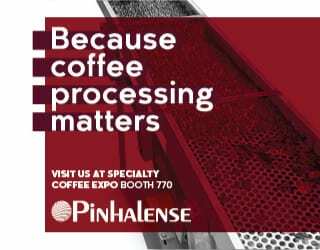 Do you drink it often enough to buy specialty equipment or is it something you only choose occasionally? Let’s take a look at the pros and cons of the different methods. This is probably the technique most people think of when they imagine cold brewing. Combine cold water and ground coffee and let it sit for a few hours. After straining, you have a mellow cup of coffee with minimal effort. Immersion cold brews are typically very balanced with low acidity. This is because acidic compounds are only extracted with heat. 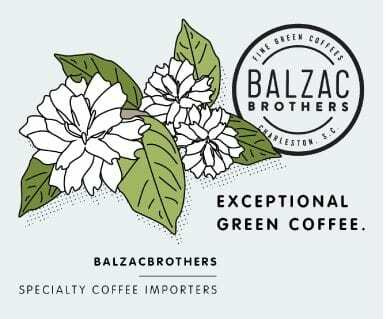 If you like a mellow, sweet coffee, this can be good technique. 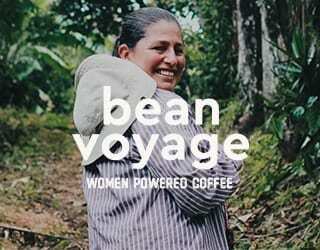 Try it with a natural processed Burundian or Bourbon to really emphasise the sweetness of the beans. 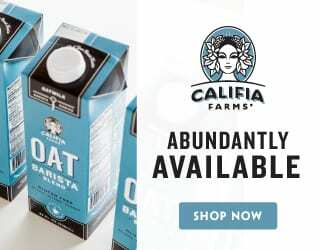 But some people dismiss cold brew for a perceived lack of complexity and nuances. Along with those acid compounds come fruity notes and liveliness. 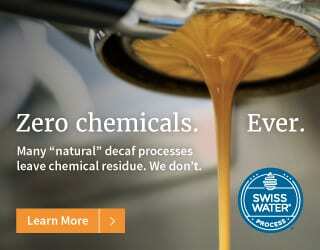 Discover more: Why Are Some Coffees More Acidic Than Others? Ivan Totti Heyden works in quality control at Academia do Café in Belo Horizonte, Brazil. He has also fine-tuned his immersion method. “I’ve been working and exploring the cold brewed coffee since 2013,” he says. “At first, I was making it in a bottle and brewer with paper filters, I didn’t like it so I dedicated myself to making it good. 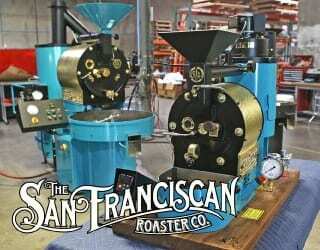 I did some experiments with different times, ground size, concentrations, time, and roasts. So don’t dismiss immersion cold brew as flat and lacking fruitiness. With a little experimentation, you can make it your own. This is not technically cold brewed coffee because the coffee is brewed hot. But it’s not iced coffee either. This method involves brewing hot coffee directly on to ice. Think a pour-over device with the body filled with ice. 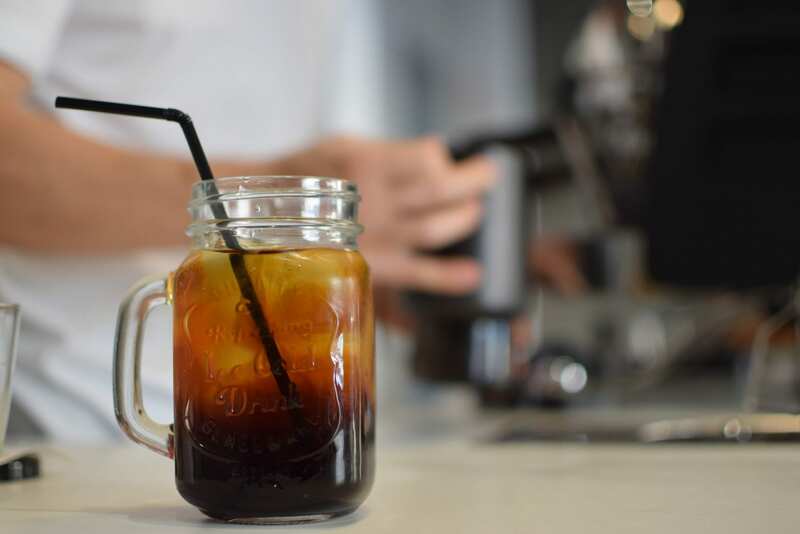 Japanese iced coffee has a distinctive taste for cold brew coffee. Because the hot water extracts acids, it has a bright, crisp, and refreshing finish. 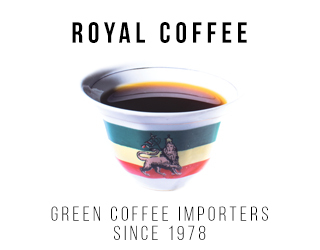 If you enjoy this profile, try it with coffees from origins like Ethiopia, which tend to be high in acidity. The Japanese ice method has the advantages of being quick, easy, and affordable. If you spontaneously want a cup of cold brew, this is the easy way to do it. You probably already have the equipment to make a pot – just use your Chemex or V60. This technique is also called Kyoto ice drip or Dutch ice drip, and it is for only for those willing to dedicate both time and effort. Ice drip brewing involves cold water slowly dripping on to coffee. 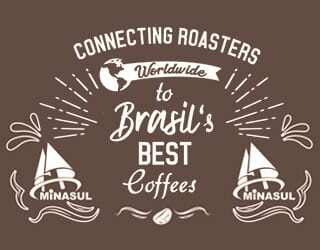 Think of it as an extremely slow pour-over – it can take over 24 hours. 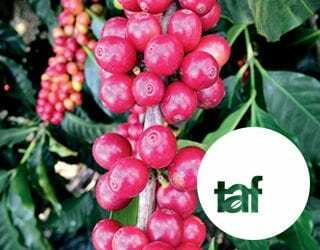 The result is clean coffee that has some body and a wide range of nuanced flavours. The technique emphasizes any floral or fruity notes because the sugars from the coffee are extracted but not muddled by a long immersion. Lipids are also extracted, giving the final coffee more viscosity than Japanese iced coffee. The downside here is the investment in both time and equipment. 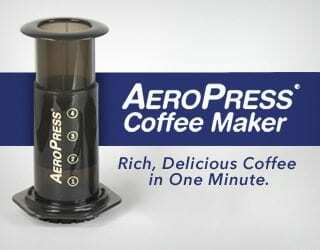 With a drip per second or even slower, it can take a whole day to produce a pot of coffee. And unlike immersion cold brewing, this is not necessarily passive. 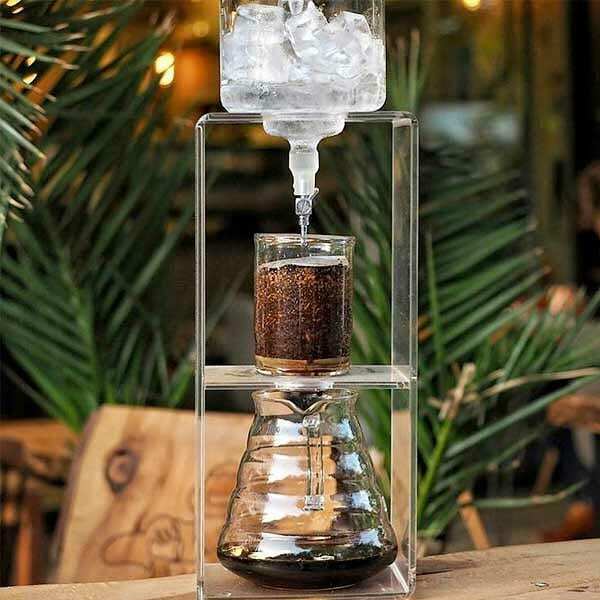 Ice drip brewing requires you to monitor and adjust the drip rate as needed. It also requires some expensive tools. Glass slow-drip towers look impressively scientific, but they don’t come cheap. They also take up a lot of room and are fairly delicate equipment. If you have a small apartment, active family, or busy coffee shop, this may not be the best method for you. Cold brew coffee can be a great option in warm weather or as a change from your go-to hot drink. As you can see, its reputation as one-dimensional isn’t necessarily accurate. Why not play around with some techniques and different beans to find a recipe that works for you?